I came across an article in the news about using pigeons to monitor air pollution levels in London. 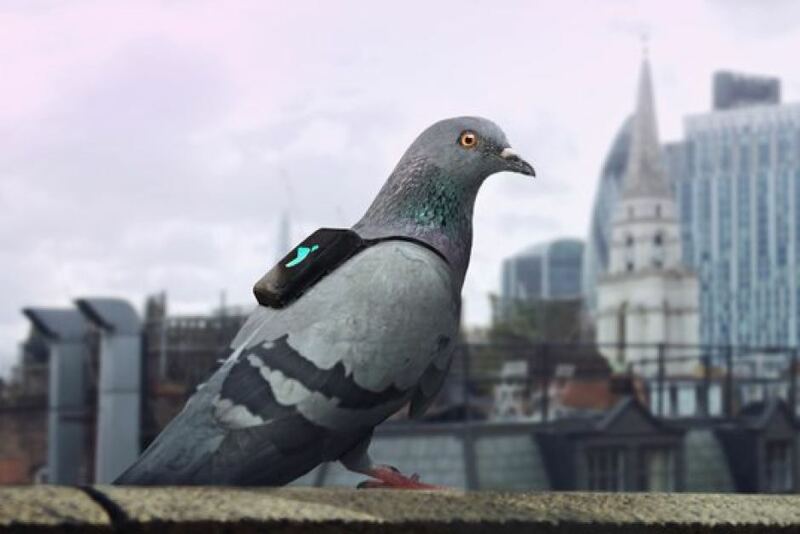 12 carrier pigeons have each been strapped with a backpack full of sensor technologies that can detect nitrogen oxide and other gases. It seems pretty harmless and rather cute at first imagining such birds helping humans to discover how polluted our city is (or not) in places where it would be impossible or very difficult to find out otherwise. Maybe we will discover that it is more polluted at the top of Nelson’s column than in the grounds of Buckingham Palace – when we might have assumed the opposite. Maybe the birds will ‘understand’ their mission to learn more and swoop down into all sorts of unexpected places, including inside churches, shopping malls and onto the smelly platforms at Kings Cross. “@PigeonAir How safe are your backpacks for the pigeons? Do they cause them pain or discomfort?” Apparently, the carrier pigeons only had to wear their backpacks for three days during the experiment and then they were removed. 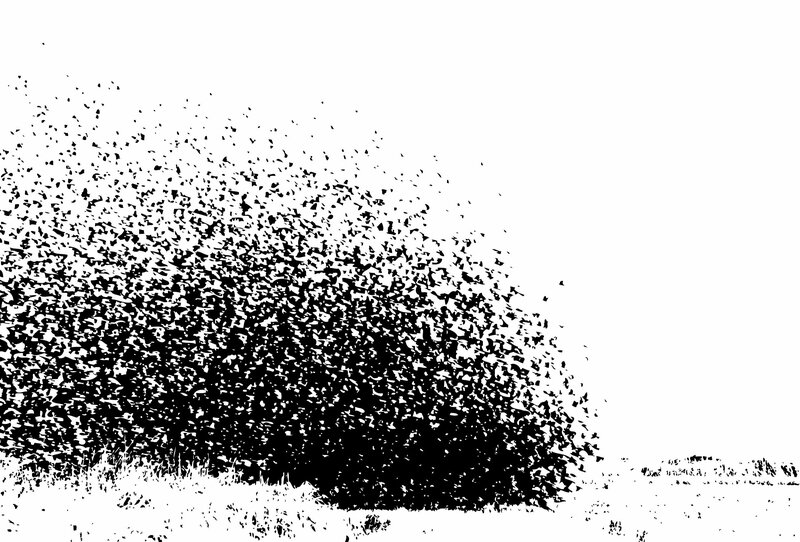 Another project has been using bees to monitor the air quality of industrally polluted areas. 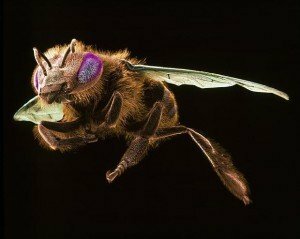 Bees generate a lot of static electricity that results in molecules from pollen sticking to their wings, legs and abdomen. Tiny particles that are hard to detect can also be picked up by the bees providing a way of measuring local levels of pollution. The researchers have been using bees to discover more about the pollution levels of an industrial area of Sardinia where there used to be lead-zinc mines operating until a few years back. 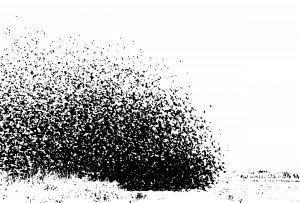 While the bees in this case can fly around unfettered they still are breathing the polluted air. But it is not just bees and pigeons that are now becoming our roaming sensors but all manner of animals. From elephants to whales to ducks – all are being donned with electronic gear and often for much longer periods in the pursuit of science. The benefits are obvious – providing us humans with more detailed data about the gases around us, climate change or more about the animal’s own migration patterns and predatory/sexual behaviors. Scientists are having a field day finding out more about what dolphins, bats and ants get up to in their natural habitats. The scientists argue that this kind of pervasive data collection is invaluable. Moreover, they reassure us that the animals are not being harmed in anyway. Let’s hope they are right. After all, donkeys, packhorses and mules have been carrying infinitely heavy loads for our needs for centuries. The pigeon backpacks are featherweight in comparison. We often go to great lengths to debate the ethics of whether humans should be monitored or monitor on behalf of others (e.g. workers wearing sensor vests to collect environmental data in warehouses) but we rarely question whether if it is OK to use animals to do the same. Of course it would be easier if we could simply ask the animals if they mind. Perhaps, in the not too distant future those drones, that are becoming commonplace in our parks, will take over our monitoring needs. And we might get to watch them as wings of beauty instead of as noisy pesky devices – that they currently are. Rather than watching a flock of starlings swarming in formation against a beautiful sunset we might one day be in awe of a swarm of flying drones performing breathtaking air display acts.